Rhondal McKinney (b. 1948) received an MFA in Photography from the University of Illinois in 1981. In the midst of an epidemic of family farm foreclosures in 1985, the Focus Infinity Fund sponsored Rhondal McKinney, Tom Arndt, and Archie Lieberman to photograph small farms in the Midwest for the documentary project Farm Families. McKinney's photographs portray the farmers and their families in a series of panoramic portraits, each created by joining three to five contact prints made from 8x10 negatives. Collectively, the fragmented panoramas accentuate the expansive space that characterizes these farmlands, but McKinney uses the multiple negatives to compartmentalize different parts of the image. In 1987-1988, for the Changing Chicago documentary project, McKinney photographed towns on the southern outskirts of Chicago, along the historic Illinois and Michigan Canal. McKinney's 8x10 contact prints provide detailed, intimately scaled views of the area after decades of economic downturn. Many of the modest homes and neighborhoods McKinney documents are situated next to railroad tracks and are in view of factory smokestacks. The pictures contain allusions to the industries that initially fueled the towns' growth, but the area appears desolate and quiet. McKinney has had solo exhibitions at the Art Institute of Chicago; Roanoke College, Roanoke Virginia; University of Nebraska-Lincoln, and other institutions. 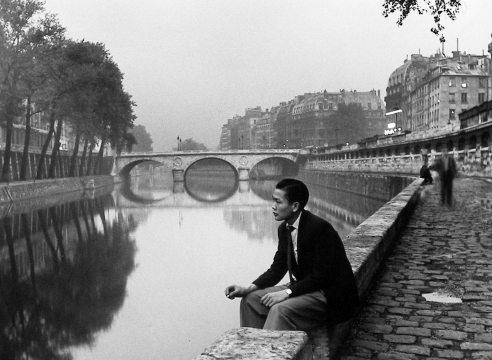 His photographs are held in the permanent collections of the Metropolitan Museum of Art, New York; Art Institute of Chicago; and the San Francisco Museum of Modern Art. 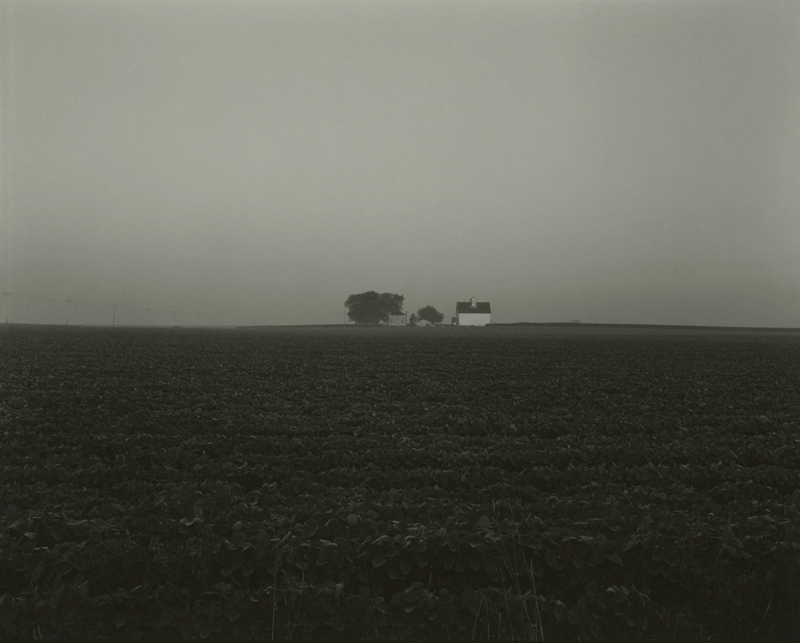 McKinney co-curated the 1983 exhibition An Open Land: Photographs of the Midwest: 1852-1982 at the Art Institute of Chicago, along with the museum's Curator of Photography, David Travis. 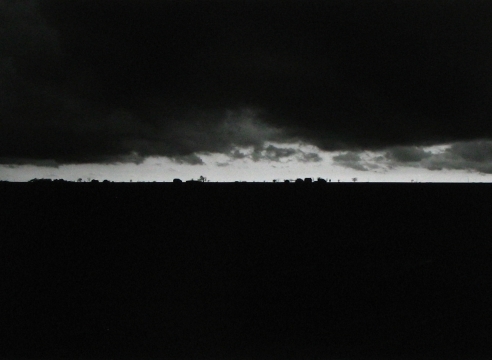 Since 1983 McKinney has taught at Illinois State University, where he also serves as the director of the Rural Documentary Collection, an archive of photographs depicting social conditions in the rural Midwest.